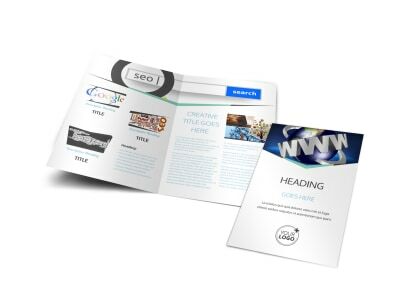 Customize our Cutting Edge Website Design Flyer Template and more! 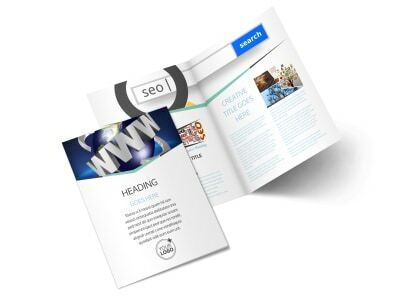 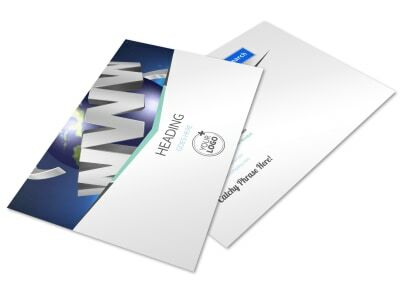 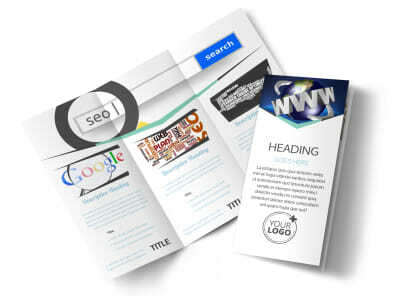 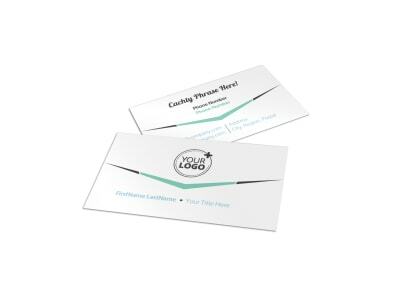 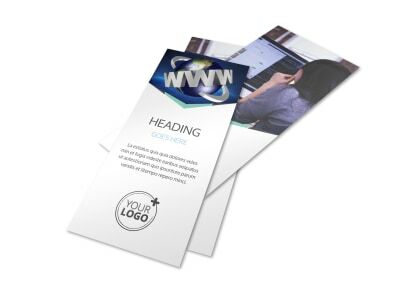 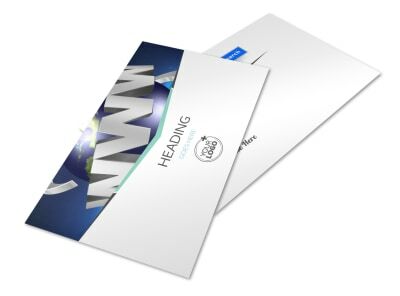 Show off your chops as a market leader with cutting edge website design flyers. 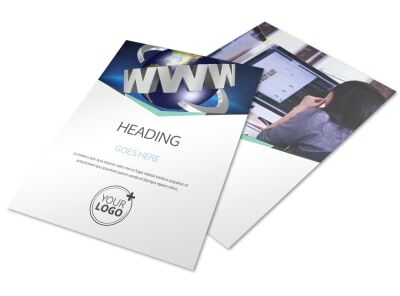 Upload screenshots of your work, insert text detailing specials and a rundown of your expertise and training, and then hone the design with custom color schemes and more. 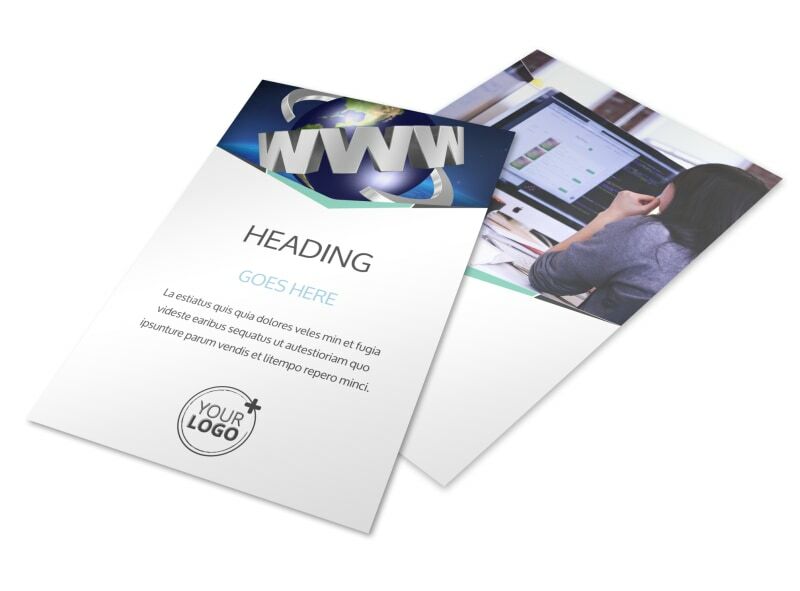 Print your finished flyers from your own office, or grant us the privilege of printing them for you on high-quality paper.